If you need to upgrade your existing Movable Type server to the latest version of Movable Type 5 or Movable Type 6, this is the service for you. case must be solved within 15 business days and cannot be reopened once closed. Notes: This package is for end users of Movable Type Pro operating a single-server instance of Movable Type version 4.0 or later. This service only provides assistance with the Movable Type version upgrade process. 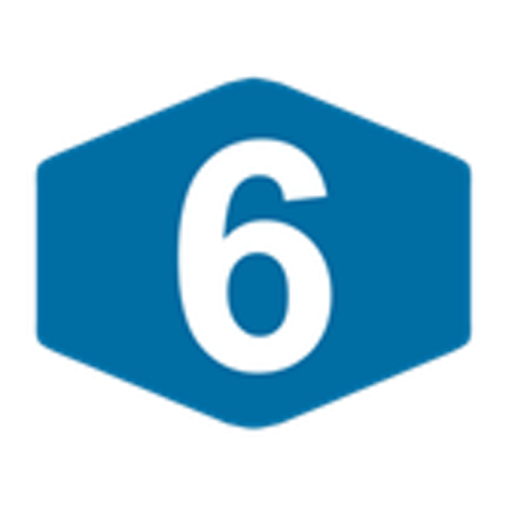 Upgrades from Movable Type 3.x to Movable Type Pro 5 or 6, or from Movable Type Pro 4 to Movable Type Pro 5 or 6 require an upgrade license purchase from Six Apart, Ltd., available separately. No configuration, design services, or coding will take place. Movable Type Enterprise customers, Movable Type Pro customers with multiple servers in their configuration, and individuals and firms that deploy Movable Type on behalf of their clients should email customer.service [at] after6services.com for a quote. Information about Historical Versions of Movable Type is available on After6Services.com, for your reference.